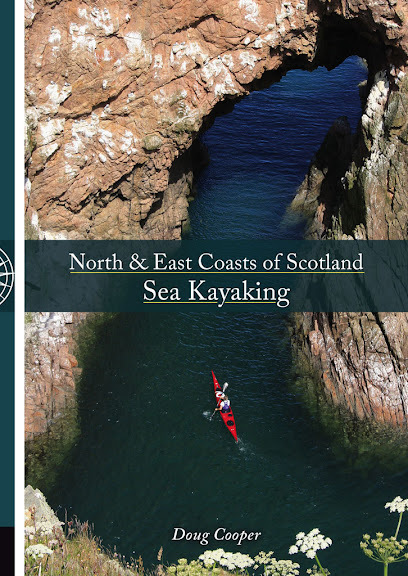 I really enjoyed my paddle down the East Coast, looking forward to seeing this new book. *Really* looking forward to seeing your book, when it arrives. I have a feeling that it might be something special. Thank you Mark. There are some real hidden gems in the NE coast. Eagerly awaiting your book. Any forecasts re publication date?